Marcy Power Tower TC-3515 – Is It Worth Your Money? 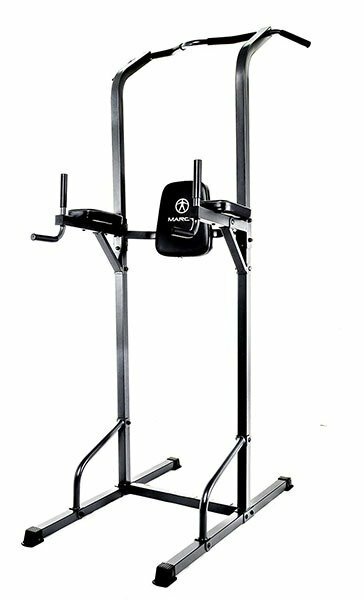 So, I’ve already reviewed Marcy Diamond Cage system, Marcy Exercise bike, then Marcy Adjustable Utility bench. Now it’s time to take a closer look at Marcy Power Tower (v. TC-3515). Marcy brand does not need a special introduction. 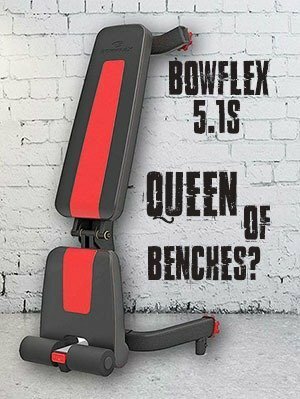 The make one of the widest variety of fitness equipment, both for home gyms and commercial. Marcy is a child brand of Impex, who is an industry leader and is dominating the market for since 1982. Impex is also a parent brand of Apex, Steelbody, Hers, Bionic Body and others. Body we are not here to talk about the brand, but to take a closer look at the Marcy power tower, so let’s get right into it. 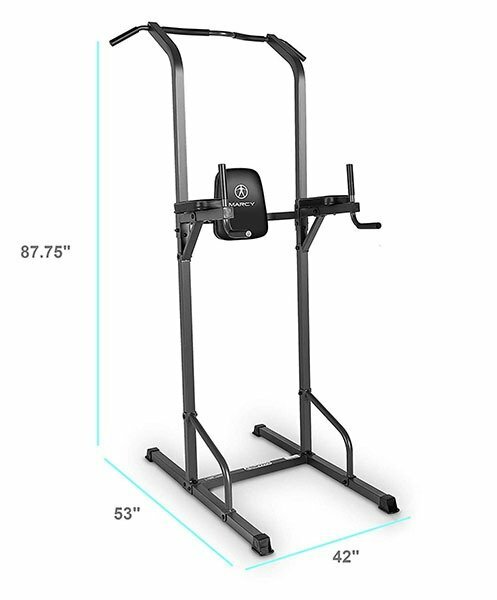 As every proper power tower should, this particular tower as well offers multi-purpose exercise systems, such as pull up bar, dip station, arms rests and back-pad. You can do all kind of exercises, including but not limited to abdomen workout (for example knee raises), curls, pull ups, chin ups, muscle ups, dips, angled push-ups and more, so as you can see the TC-3515 power tower offers near-full body workout. Made of durable steel frame and industrial-grade component parts and high-tensile strength hardware, this tower is built to last. That covers the list of features. The Marcy power tower arrived in one, tightly secured package. Everything was properly in place and well-labelled. The assembly itself was pretty clear & easy, but I would recommend to have somebody to help you out with it. It should not take two people more than an hour. My Experience – Worth it? Worth it?! The first thing that grabbed my attention during the assembly is that the power tower is not adjustable. Once you are done, all parts are fixed in places. This can be painful for smaller people to use the dip station or pull up bar, but they can always place a box or step stool underneath them, right? The entire heavy-duty steel construction is very sturdy and does not wobble, even considering the base support is narrow and not wide. I had it placed on a carpet, though. I must say that it is also quite good looking power tower. The pull-up bar’s width is 41” (104 cm), which is pretty standard for power towers. It is angled at each end, so you can do wide pull-ups, besides standard chin ups and pull ups. The tower did not wobble at all under my weight of 160 lbs. The dip station of the Marcy power tower is pretty standard, the non-slip coated handles are stable, although they are quite thin, which can be a problem for people with bigger hands. The pads on arms rests and back are quite comfortable. If you plan to do leg/knee raises, then please note that the width between the arms rests is 19” (48 cm), which can be a little too wide for people with smaller shoulders. The steel frame connecting the tower base can be used for angled push-ups without any problems. The tube connectors are rounded, so they are comfortable on hands as well. With that being said, the power tower does have narrow base, which means it will wobble a bit under, I’d say 200 lbs of weight, but that can be solved by placing some heavy weight at the back of the base. Should you get Marcy Power Tower TC-3515? Personally, I would recommend this tower to basically anyone, but make sure that you check the height and width of the tower first, so it will in your room / garage. Also make sure the width of the arm rests is acceptable for you. If you are heavier than 200 pounds, you might need to add some heavyweight at the back of the base, so it won’t wobble, but that should not be a problem. I guess everyone can at least find a big rock around their house, right?